One of the most common questions that writers ask bestselling authors or aspiring authors ask publishers is, “How to make my book a bestseller?” Let’s accept it – who doesn’t want to market and sell their books to a huge audience? 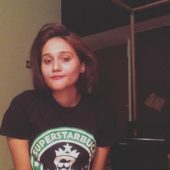 Apart from getting the obvious sales profit, having a bestseller to your credit has a lot of other privileges as well, like building reputation, sharing your story with the world, contributing to literature, having your voice heard, etc. We commonly hear the best seller tag almost everywhere – from literature festivals to TEDx and from book launches to book reading sessions. However, are all these authentic? This is something that every writer thinks about time and again. Worry not! Here are some tips that will help make your novel an international bestseller by righteous means. You cannot obviously make a not-so-well-written book a best seller. Therefore, if you are aspiring to be an international bestseller, then you need to lay the foundation strong. One of the most important features that would make your novel stand out from the rest is its theme. Your readers recommend your books to others if they can relate to it and find that the book conveys some message that others need to read. Therefore, invest time and energy in figuring out the right theme for your novel. Do not write a book that you think will appeal to the crowd. Instead, write what you would want to read. As Toni Morrison rightly said, “If there’s a book that you want to read, but it hasn’t been written yet, then you must write it.” Instead of writing a monotonous book that has the characteristics of a bestseller, write a story that matters to you and make it a bestseller. You are not writing your book for celebrities or publishers. You are writing your novel for the ardent book readers. Know your target audience and write for them. If you are writing a romance novel, your book must be able to satisfy the literary thirst of romantic novel lovers and book bloggers. Seriously, think of the time you picked a book because it was raved about on Page 3 or because some celebrity read it during her vacation? The chances of picking book like that are pretty low. Worldwide sales happen mostly through great Goodreads & Amazon reviews, word-of-mouth marketing, and book critics’ recommendations. Therefore, pay attention to the basics first, and write a novel that connects to common people. If you want your book to be recognised globally, you need to write in a way that connects to all readers. That doesn’t mean that your story should be based only in a foreign country or talk just about a global culture. You can very well write a story that connects to your own city and culture, but the narration and dialogues should be understandable by audiences across the globe. 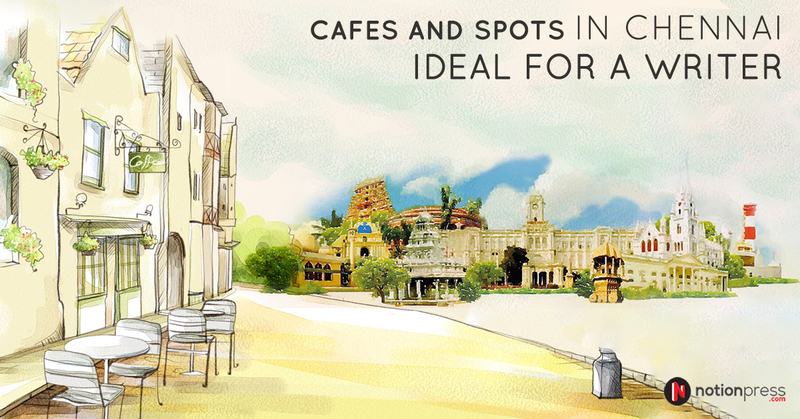 Remember the Booker Prize Winner – The God of Small Things? That’s the kind of narration and tone we are talking about. What makes a potential reader pick your book and read it? The Book Blurb! Yes, people may or may not judge a book by its cover, but they will definitely judge it by the book blurb. The more creative, intriguing, and amazing your book blurb is the more probable an increase in sales would be. Irrespective of who is writing your blurb, it must be crisp, captivating, and enticing to the audience. As much as we say “Don’t judge a book by its cover,” most people are guilty of just that. 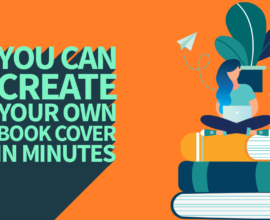 You might think that it is just a cover – however, a book cover can convey the whole story in a minimalistic approach. These days, more and more authors are hiring extremely talented designers and illustrators to create book covers for their novels. 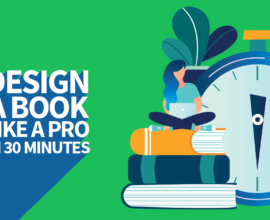 You don’t have to shell out a lot of money for this – all you need is a creative designer who can bring your idea to life in the form of an iconic book cover. No matter whether you are hiring your editor or leaving that responsibility to your publishing house, you must be in a cordial and consistent relationship with your editor. Talk to your editor and be involved in the editing process. From editing to formatting, there are lots of efforts that go into converting your first draft to a novel – Pay enough attention during this step. 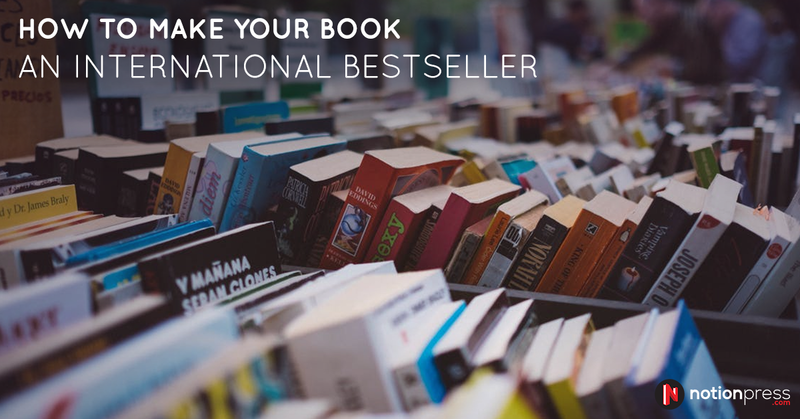 Your publisher plays a major role in making your novel a bestseller. The brand credibility of your publisher, irrespective of whether you are opting for a traditional publishing house or a self-publishing company, matters a lot when it comes to your book’s credibility. Therefore, choose book publishers that would be good for your book’s sales. If you are writing your book in a language other than English, it is advisable to publish the English translation as well. Similarly, if you want to have a pan-India reach, you can publish your novel in regional languages. Many famous authors like Chetan Bhagat, Preeti Shenoy, etc. have published regional translations of their English language novels. What’s more, you can also translate your work to foreign languages. 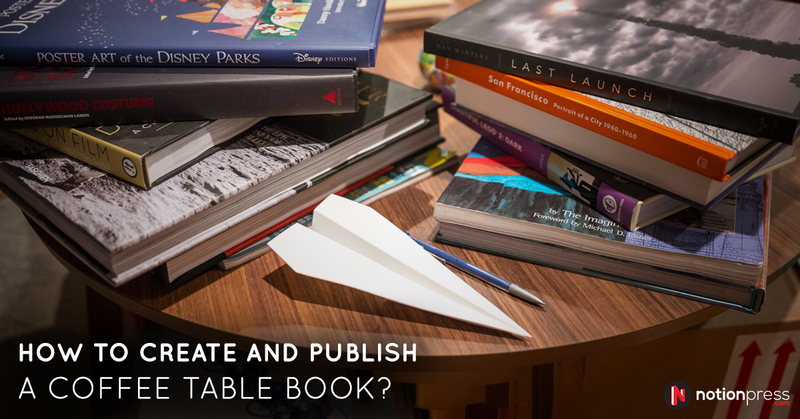 Are you wondering how to publish your books internationally? Worry not! 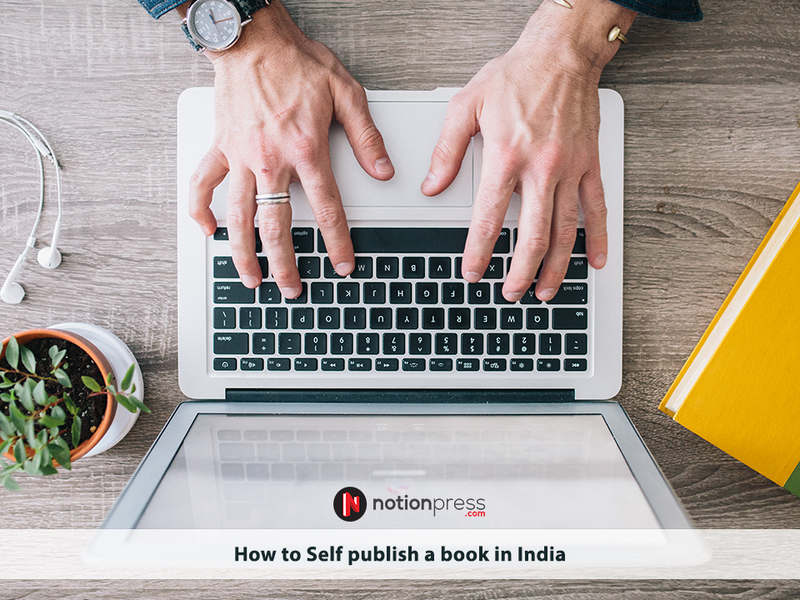 When you publish your books via publishers like Notion Press, you can be assured that your book will be available in over 30,000 stores and libraries across 150+ countries. With Ingram (offline) and International Online Distribution process, you can be assured that your books are available to a global audience easily. 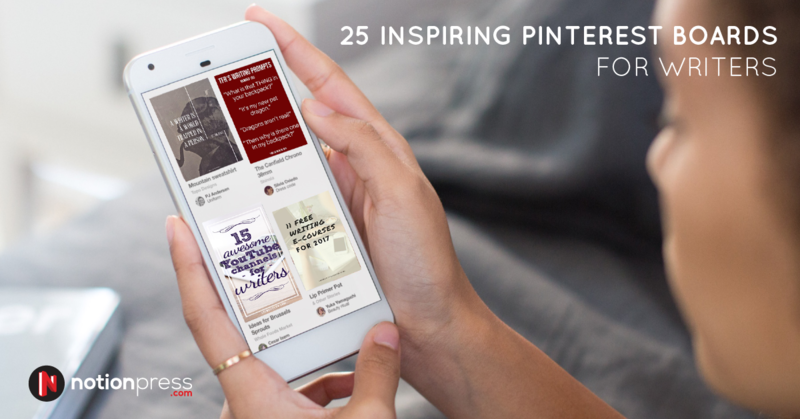 Goodreads is a global platform to connect book lovers. If you want your books to sell well globally, you must make it visible to the global audience. Once you have created a Goodreads profile, ask your friends and book readers to leave a review on the site and recommend it to other Goodreads users. Having an author website is one of the most useful ways to market your book universally. The Internet gives us an ability to connect with people from every corner of this world. With a strong online presence, one can easily market his/her book worldwide. Read our blog on “Why and How to Build an Author’s Website?” to know more. Social media platforms, like Facebook, Twitter, Instagram, etc. are places people spend most of their online time, these days. If you want to make an impression on the global audience, use these platforms; they will help you in creating awareness and publicity. You can create book trailers, draw book doodles, share book quotes, etc. online. Alternatively, you can also have twitter chats with your followers and host online book reading sessions. This will gain you a lot of exposure. You can read our blog on “Social Media Marketing – How to use it to your advantage” to gain more insights. Once you have your author website, prompt your visitors to subscribe to your website. This will entitle you to send them e-mailers about your book. From time to time, send emails about your books, the sales, and the reviews. This will help users to know a lot about your new book and pick it up. While local advertising and book launches only gather the local audience, to make your books internationally visible, you can run advertisements on Google, Facebook, Twitter, etc. These techniques are quite straightforward. You can either do it by yourself or collaborate with a digital marketing agency. 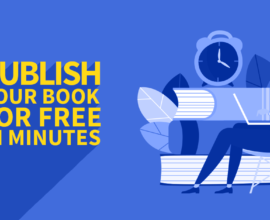 Get book bloggers to review your book online. 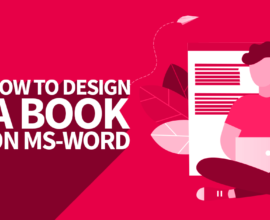 This technique is the latest marketing trend in the field of literature. There are a lot of influencers, who review your book and share their thoughts on their blog, social media profiles, etc. You can collaborate with multicultural influencers across the globe, including India, to make your book reach a wide range of audience. What are you waiting for? Go ahead, write and publish your international bestseller now.